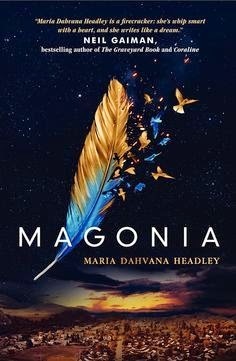 I wanted to read Magonia because I was first drawn to the premise of the girl who has these respiratory issues because illness books have always appealed to me. But then I realized it was a fantasy and she is misplaced--because in this universe in the skies, she is strong and has no illness. I like the main character Aza she was very smart and full of life even though she was so sick. her and her best friend Jason were pretty obscure people. they know all kinds of random knowledge and we're constantly challenging each other. since they've been friends for years and years since they were 5 they have a very special and deep bond. As part of her disease she sometimes runs fevers and hallucinates and when she all the sudden sees a ship in the sky, everyone assumes that it is a hallucination. But when they find a feather, of all things, in her lungs then we start to see the fantasy aspect of the story. jason is very well read so he's heard of mythology and such of people claiming to come from a place called Magonia throughout history and when they are on land, they say they for there by falling from the sky. there is a story event of a man who came out of nowhere with a rope and an anchor and it appeared like he was drowning in the air. 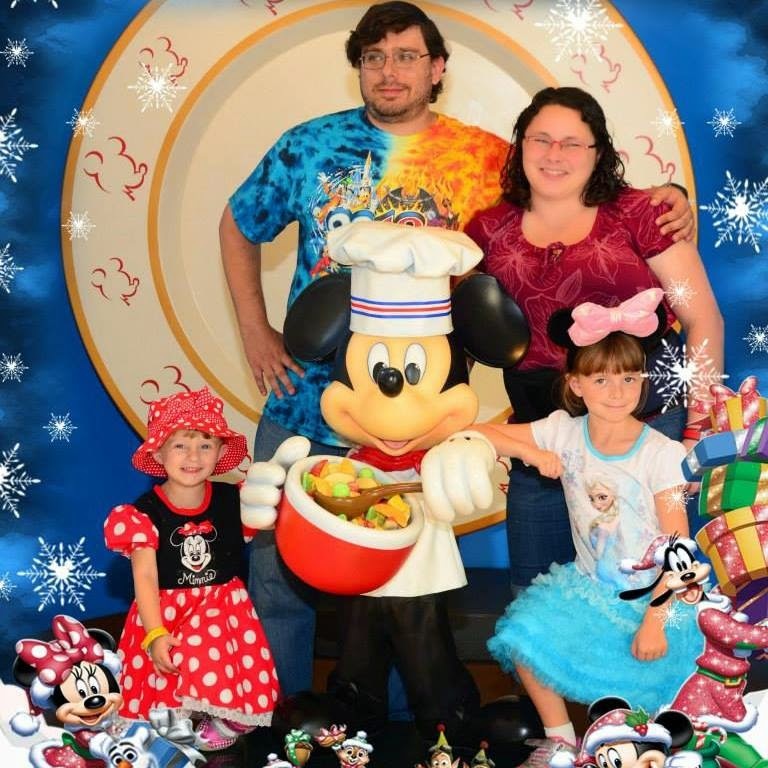 the story especially stuck with Aza because of her lungs and her breathing problems that seems to be very unique to her and the disorder is even named after her. After seeing the ship, she sees all sorts of birds along with crazy weather. Them she starts to think that the birds are talking to her and of course that is a link with the feather. She is in her room and thinks that a bird flies into her chest and is speaking through her. Next thing we see her rushed to the hospital and then we know we are all of the sudden out of Aza and in Jason's perspective and it seems like Aza has passed away. Jason works hard, using all of his knowledge and connections into looking into ships in the sky. He hears her screaming at him from a distance at her funeral and he doesn't stop searching. The world building takes a whole new step as we get back into Aza's perspective. She is all of the sudden able to breath, and her body feels strong. She learns a lot about her past, and shocking secrets about her family, and why her lungs were so bad on the ground. She tries to grasp the differences in this whole new species that she is a part of. They work with the birds, their skin is different, so is their language and thinking. She is surrounded by a whole new cast of characters and she is rightly suspicious of everyone. But she does form bonds with some of them, and some are good decisions and others lead to plot developments and twists she didn't want to believe. I enjoyed this book, and although it felt like some parts got a little slow, I was easily distracted by other things going on, and I am sure that had something to do with it. But I certainly want to keep reading, and find out more about this strange world in the sky and how Aza fits into it. I also am eager to see more of the chemistry and deep bond between her and Jason, how the alliances she made while sailing will play out. Bottom Line: Intricate world building, relatable main character, and fun read. Do you believe there could be other life we don't know about?